Presented by One Year Lease Theater Co.
and often humorous struggle with an inexplicable event. one spoonful of faith, and a dash of mystery. 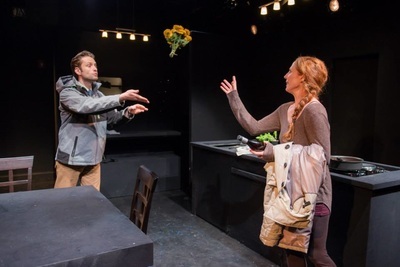 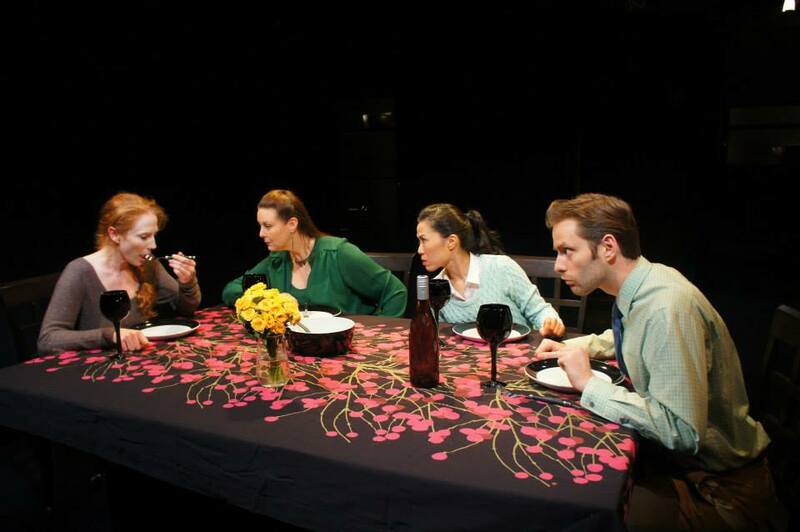 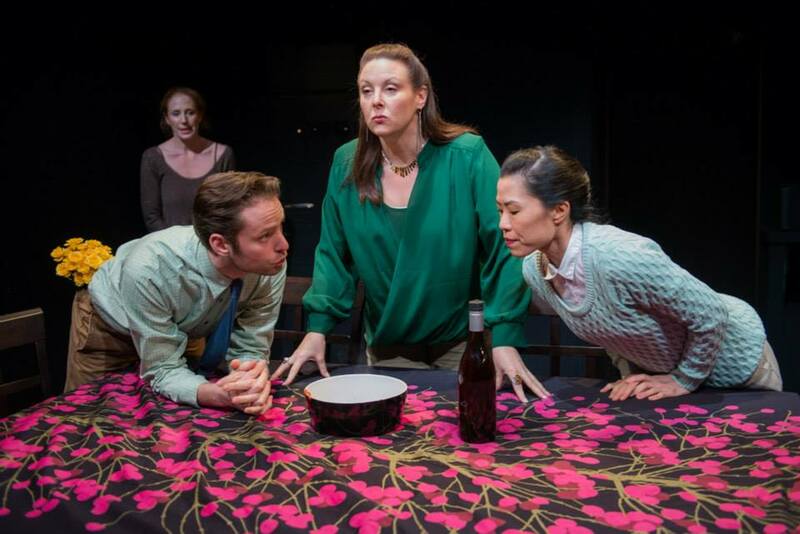 "brilliant artistry...A hidden gem of New York theater"